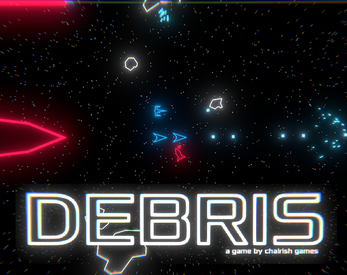 Play Asteroids with a spin; you are your worst enemy! Escape the invading enemy forces by flying through a perilous asteroid field towards the warp gate. Save as many survivors along the way as you can and force your way through the debris of your home planet together. Made in 72 (really only 48) hours for GameDevLeague May 2018 Jam. The theme was "Remake a classic game with a spin". Download, extract the .zip file and run DEBRIS.exe, enjoy.